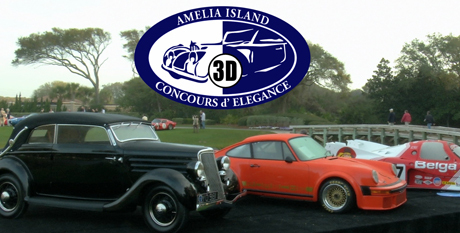 Beautiful Amelia Island, Florida is the backdrop for the first big automotive event of the year, “The Amelia Island Concours d’Elegance.” It is known worldwide for its eclectic classes of vintage cars. The unique format of this show is that there are 2 Best in Show awards. 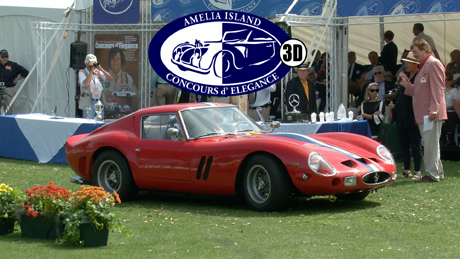 The “Concours d’Elegance” award goes to the most elegant classic car and the “Concours d’ Sport” award goes to the finest sports car.The cars are the stars of this show. 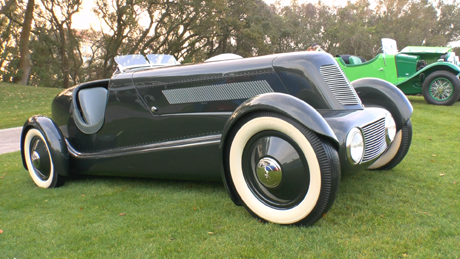 The 17th annual Amelia Island Concours celebrates the 50th anniversary of 2 great cars. The Ferrari 250 GTO and the Shelby Cobra. 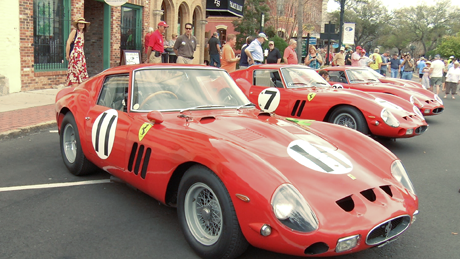 One of the largest assemblages of Ferrari GTOs graced the fairway of The Golf Club of Amelia Island. Included was a very rare Ferrari 330 LM. 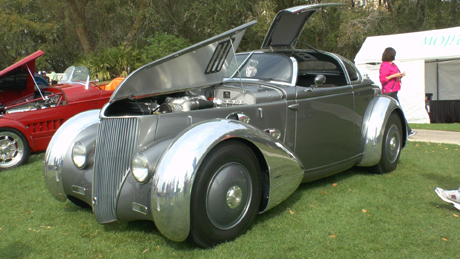 It was known as the “in House” hot rod of the Ferraris. Only 2 were manufactured.